The zombie origins are not confined to the medium of film at all. There are many alleged stories, which date back to ancient times and these tales gave us an insight into re-animation long before the likes of Romero did. In recent times the majority of the stories we hear about outbreaks all seem to stem from Africa or Haiti; the majority share this one trait. 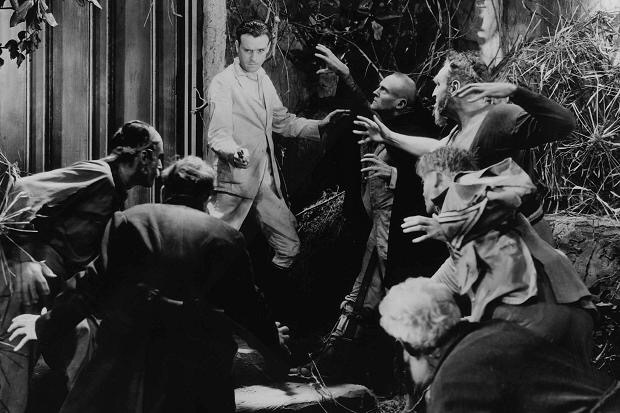 The similarities between these ‘actual’ events and the events in a film, White Zombie, could well be the reason why The mentioned film is regarded as such a great addition to the genre. White Zombie is often thought of as the first ever zombie film and is also one of the best. If you haven’t seen it then I highly recommend checking it out soon. Also, just in case you hadn’t guessed or are not inclined to listen to heavy metal music, The 1932 film is the inspiration behind Rob Zombie’s band of the same name. Bella Lugosi was an outstanding performer for his time. A true gentleman who put effort in to every area of his acting. In his later days, an effort to revive his stalling career in London’s West End did not go according to plan. In fact, Lugosi never made it to the West End in what is possibly, one of the lowest points in his entire working life. Lugosi’s theatrical tour involved a journey around the whole of England and an expected slot at the Garrick Theatre never materialised. By the time Lugosi made it through the performances outside of London, he was so burned out that he requested the tour to end “as soon as possible”. The veteran took a small part on a British show that gave him a quick payment and then left for the USA, almost as quickly as he had come. 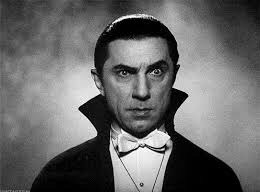 Bella Lugosi died five years later and was buried in his famous cape. A man that was the complete opposite of his on-screen character, Lugosi was respected and liked by almost everyone that he crossed paths with. It is sad to see an absolute legend go through such a tough patch but he can rest easily, knowing that he will forever be remembered in the world of horror. With ongoing posts about Nosferatu and The Caninet of Dr Caligari it is easy to think that these two films were the beginning of what we know as ‘horror’ today. To assume this would be wrong. That is however, depending on what you define as ‘horror’. Below is a link to, what is believed to be, the first recorded ‘horror’ film; the movie was made in 1896. 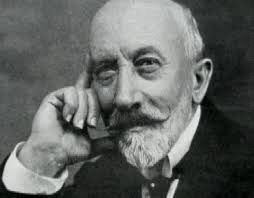 The film is called Le Manoir Du Diable and it was directed by Georges Melies. The film clearly intends to provoke a comedic reaction as opposed to fear from the audience; this is often why some people do not accept Melies’ 3-minute film as the first ever ‘horror’ film. 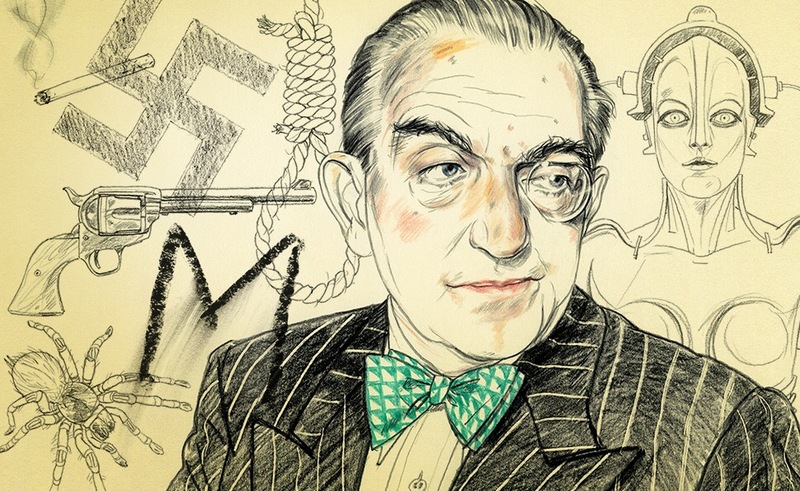 Fritz Lang is one of the greatest directors in the history of film. Even though many people did not appreciate him during his active years, which allegedly hurt him on a personal level, he will forever be remembered for some of the most brilliant films in our history. 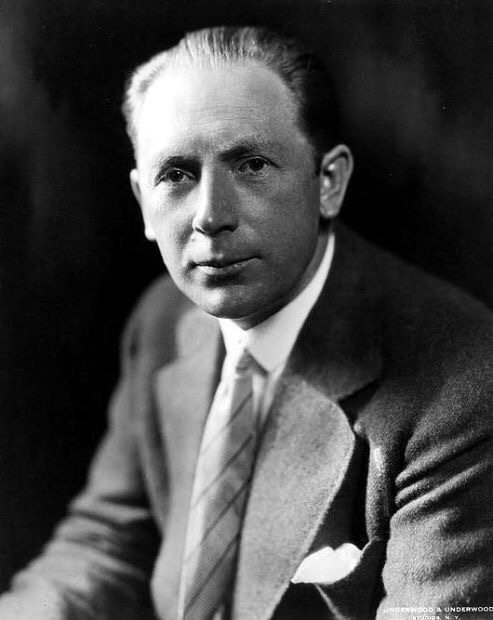 Lang was responsible for renowned features such as ‘Metropolis’ and ‘M’; it is said that these films, amongst his other work, were part of the reason for the directors legendary meeting with Joseph Goebbels. As we all know, Goebbels, minister of propaganda, was probably one of the biggest reasons that the Nazi party found success, albeit brief. Goebbels was known for his ill-feeling towards the Jewish community and famously made comments that sympathised with the use of guns to gain power. He was perhaps better known for his mindset that it was “more gratifying to win the heart of a people and keep it”. This lead Goebbels to, allegedly, set about reeling in one of the greatest directors in the history of filmmaking. In 1933, Goebbels allegedly invited Lang to his office in the hope of getting the director to climb aboard his propaganda train. 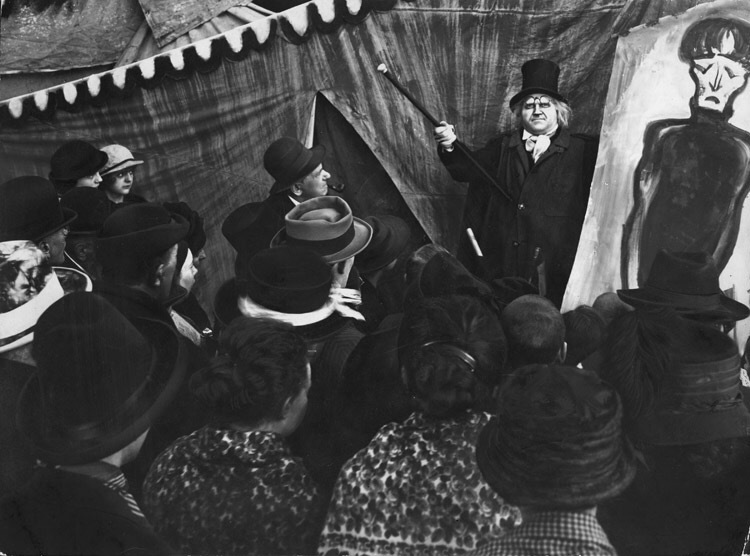 Metropolis was one of Goebbels favourite films but his distaste of a particular Dr. Mabuse film was well-known. 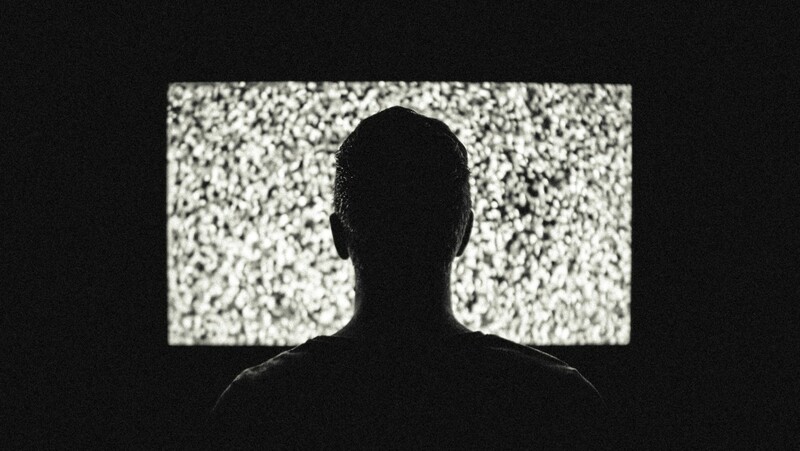 Goebbels had gone out of his way to ban ‘The Testament of Dr. Mabuse’, perhaps for its perception of the public not having any trust in their leaders. Lang arrived at Goebbels’ office with the idea that he may be able to convince the minister to remove the ban. Lang did not get the chance to discuss this however. Instead, the director claims, he was railroaded in to Signing up to make the Nazi’s their national socialist film at the request of Hitler. Lang accepted, feeling that he had no other choice. He returned to his home where he had his servant pack his bags for a last minute ‘trip to Paris’. He left that day, and did not return until the tail end of the 1950’s. For whatever reason, Lang, an apparent “fierce nationalist”, chose not to be a part of the Nazi’s plans and fled to continue his work elsewhere. Fritz Lang made the right choice in his decision to bail on the Nazi party and some of his later work is definitely testament to that. Without his reluctance to be a part of the system, we would not have films like “Fury” in our collection today. It is not all cut and dry though; some doubt that this legendary meeting ever took place and insist that it was just Lang’s, overly-dramatic, penchant for storytelling. The main line of argument being that none of this was ever recorded in Joseph Goebbels insanely accurate diary. Whether you believe the story or not, One thing is for sure. 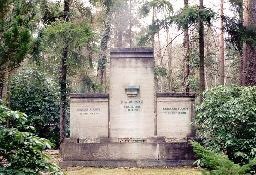 Lang definitely left Germany in 1933 and chose not to be involved with the nazi party’s plans. A decision that was for the better when speaking of his career in later years. 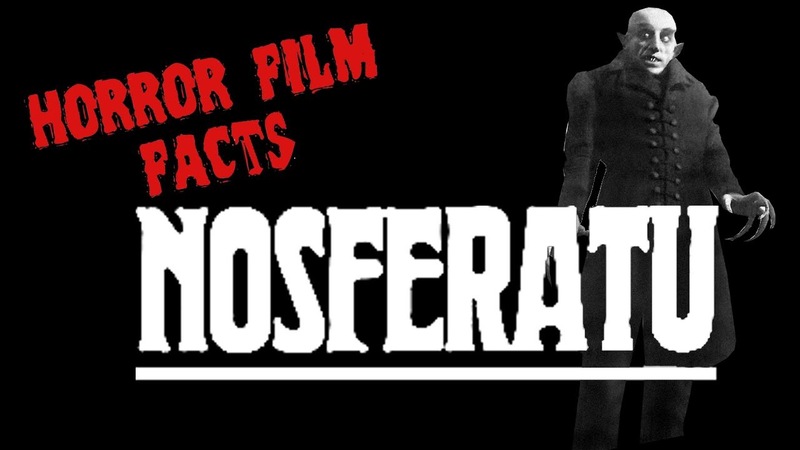 Nosferatu is a classic and I could watch it on repeat. It was not until recently that I stumbled upon this page. My personal favourite is the fact about the rats. It looks like The Men Behind The Sun was not the only film to treat them badly! Imagine PETA’s reaction today! 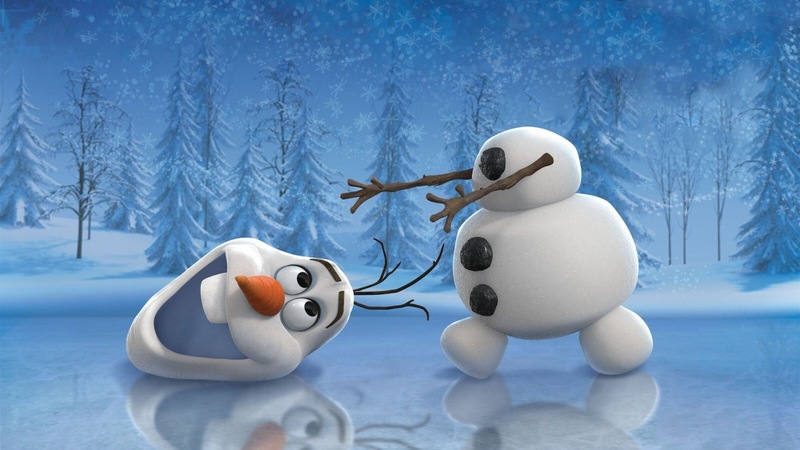 I am not the biggest fan of frozen but this trailer makes it look good! This film was hardly one to be taken seriously at the time of release. This fan-made trailer makes it all the more sinister. Credit to whoever went to the effort.